Deeper Meanings Publishing, an Australian publisher whose titles include the Aurealis Award finalist, 'The Game', has released its latest title, 'Undad'. The release coincides with a Kickstarter campaign to fund its sequel. Written by two-time Aurealis Award finalist, Shane W Smith, Undad stars recently undead family man, Brett Buckley. 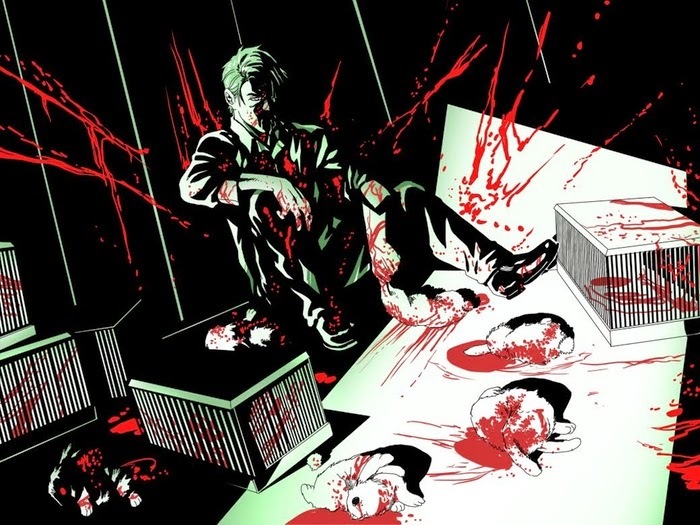 Buckley attempts to hide his status from friends, family, and co-workers, while trying to figure out his new place in the world, coach his kids’ soccer team, and reconcile his militant vegetarian morals with his insatiable hunger for living flesh. Smith is currently running a Kickstarter campaign to fund the production of a sequel to “Undad”. In this second volume, Brett’s secret has been revealed, and every aspect of his life is about to crumble down around him. 'Brett’s story still has plenty of unlife in it' says author Shane W. Smith, 'and this second volume will conclude his story with the most fitting and explosive ending possible'. The extensive Kickstarter campaign, with an initial goal of $3,500, is set up so that backers who contribute any amount will be rewarded. Investors have multiple tiers and levels to choose from, with rewards including, but not limited to, either digital or hardcopy versions of Undad, copies of various other titles from Smith’s collection of works, limited-edition Undad journals, and even the chance to have a character of their likeness in Undad. 'Undad' is supported by Creative Partnership Australia through MATCH, who will be matching dollar-for-dollar all funds raised until 29 May by the Kickstarter campaign. 'The assistance of Creative Partnerships Australia has made this second book possible', Smith said. 'With just $3,500 of pledges, I have the opportunity to make a $7,000 book. This has given me a chance to hire some great artists for the book, and to really push up against the boundaries of what small-time indie publications can ordinarily achieve'. 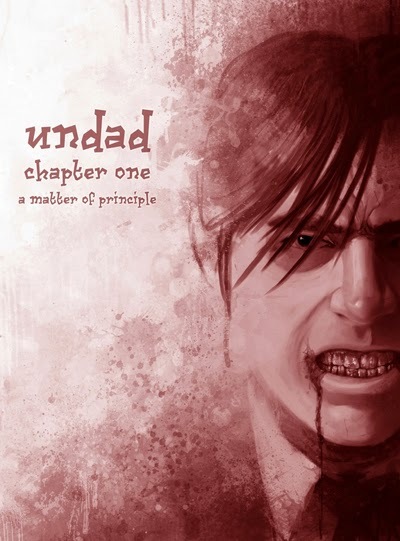 Now for any additional information on “Undad,” Shane W. Smith, or his extensive body of acclaimed work, please check out his website, his twitter, his kickstarter, or the interview he did with this site a couple of months back.